Aik Pal_ Episode 3-5: A love triangle? Ummm…….someone please tell me, this was supposed to be a university based drama right? Or did I expect too much? Is Aik Pal another university based love story among many others? Episode 3 was all about Noor Fatima (read Noor Fatima ka annoying cousin). Remember the cousin whom I said I wanted to see less of? Well, he got an entire episode all to himself. Despite the fact that Ali Safina is performing well, I can’t understand why directors make sure that the annoying characters get the most screen time. Noor Fatima was forced to accept him as her fiance, as this was the price she had to pay in order to get an admission at her favourite university. Unfair right? I admit, Sumbhul has been chosen by the casting directors time and again to play this kind of role, but I like her this time. Her and Affan both are giving performances which they have already given, but their characters are new. Noor Fatima and Mushaf are people who are not only kind and caring, but have a deep desire to complete their education despite the hurdles and that is what I love about them. On the other hand, Bareera and Omair are not so pleasant to watch. Bareera is extremely OTT. Does Areej Fatima really need that much make-up? No! So why does Bareera end up looking like this? She is educated and old enough ke makeup karna tou aata hi hoga. Omair is simply farigh. He can have any girl he wants but Bareera is “special”. And the reason, you ask? Because she ignored him!!! I have heard this dialogue in countless dramas and movies and it always gives me a good laugh. Saari dunya ki larkiyan chorr kar wohi larki pasand ayi hai jo ignore kare :P His rishta bhej-ing and Bareera’s father’s inkaar wasted all of episode 5. 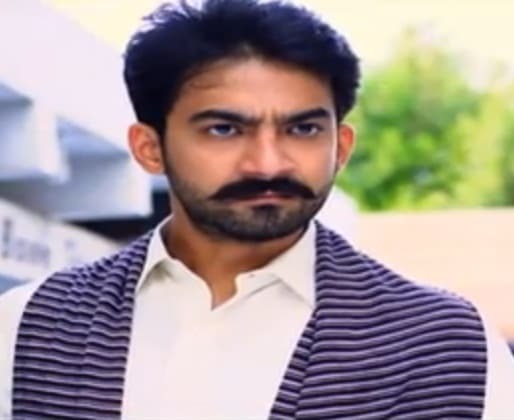 The only scene worth watching was when Ali Safina told his friend “Shehr mein Noor Fatima ki wajah se thori aata hun, shehr aane ki wajah tou koi aur hi hai…..” I really hope that his father finds out about this wajah and beats him up. 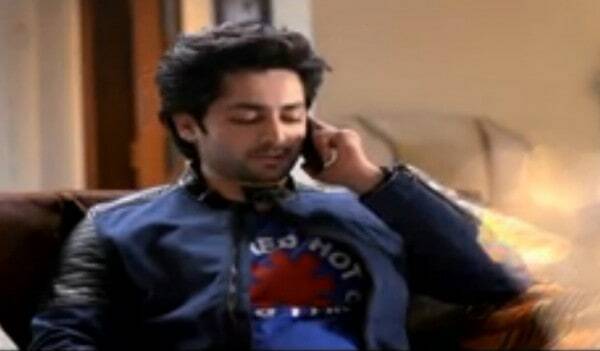 Now now guys, did you think I wasn’t going to praise Danish Taimoor and Areej Fatima? These two have nailed it, especially Danish Taimoor. He has even changed his way of talking to suit the role of Omair. Only if Omair’s character had a little more depth. Areej is giving a good performance as well, but only if her character was a little less OTT. So between the two un-interesting episodes, the fourth episode of this drama stood high. It was not only interesting, but it had what I wanted, the four youngsters, studying in the same room of the university. 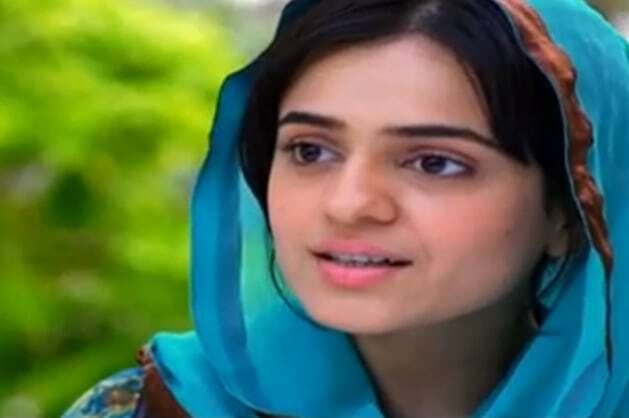 From the scene when Mushaf shut up Omair and fataa fat se told the definition which his teacher asked for, to the scene when Noor Fatima walked into the room, introduced herself, walked slowly towards the empty seat behind Bareera and sat down on it, I loved every moment. There was just one little problem though. The results of a test in a university are never announced this way. They are put up on a soft board for everyone to read. I love how Mushaf shoots down Numair whenever he tries to pick up a fight. I like the way he never minds when someone teases him about his beard or his shalwar kameez, but what I don’t understand is how he fell for Bareera. She is incredibly badtameez and rude. Was it the kabhi kabhar ka pyar se baat karna which made our Mushaf beqaraar? I do think that Mushaf is the one who can keep Bareera happy, but it depends on whether or not she wants to be with him. Maybe in the future when she changes herself, then she’ll realize that accepting Mushaf’s proposal would have brought her a lot of happiness, but for now Bareera has fallen for Omair. I think that they could’ve shown us in a much better way why Bareera fell for Omair. The RS.50,000 check should’ve had no importance for a girl like Bareera. Magar woh tou aise impress huin ke bas……..Despite all the warnings, she has agreed to marry Omair, who will most probably ruin her life. Aik Pal has characters which I love and characters which I don’t. But it would all have been covered up if there were some student like interactions between them. They are getting involved in a love triangle and I really didn’t want one in this drama. I wanted some students who behave like students and are shown participating in class activities, projects, extra-curricular activities etc. Some sort of friendship between them would have been appreciated. The story would still be interesting, infact more gripping without a love triangle. Share your thoughts about the drama.